Dr. Laurie Wright, who received the Maddie’s® Graduate Certificate in Shelter Medicine in 2013, presented recent research at this year’s Veterinary Behavior Symposium preceding the AVMA Annual Convention in Boston, MA on an unexpected byproduct of behavior assessment in shelter cats. The study, titled “Development of a feline behavioral assessment scale to assess anxiety and approachability in unadoptable cats results in increased adoptability in a municipal animal shelter,” looked at 22 cats who were deemed unadoptable due to behavioral issues. The 22 cats were moved into individual housing and the shelter veterinarian performed daily behavioral assessments for 4 days. Already a long-time veterinarian, Dr. Wright discovered Maddie’s® Shelter Medicine Program’s Online Graduate Certificate via Internet research whilst on a mission to improve the health and welfare of cats in her shelter. In 2013 Dr. Wright tripled the number of cat adoptions at Kent County Animal Shelter using strategies she learned from both the UF Shelter Medicine and UC Davis Koret Shelter Medicine Program websites. Dr. Wright currently serves on the board of local shelters in Michigan, is the director of the veterinary technician training program at Baker College, and serves as a teaching assistant for Maddie’s® Shelter Medicine Program online courses. 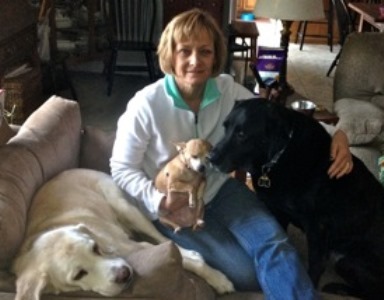 Learn more about Dr. Laurie Wright on our alumni page. 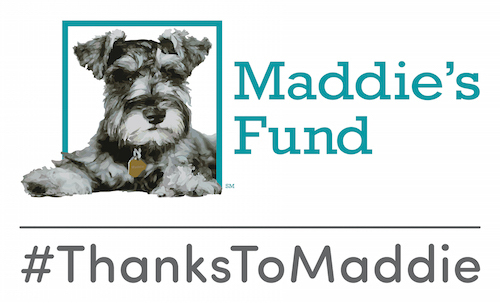 Learn more about the Maddie’s® Graduate Certificate in Shelter Medicine here.